An important portrait of John Codman III (1755-1803) by John Singleton Copley (1738-1815) has a permanent home at Historic New England’s Codman Estate in Lincoln, Massachusetts. After being on loan for nearly thirty years, the painting was recently acquired from members of the Codman family. John Singleton Copley was colonial America’s greatest painter, famous for his portraits of important figures in both America and England. Copley painted John Codman III in England around 1800, when Codman was traveling to France to handle financial issues related to his brother. The portrait shows Codman gazing out of the frame. He stands in front of a red damask curtain with a distant landscape behind the curtain in the lower left of the painting. 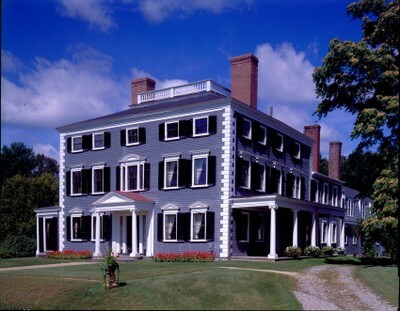 At Historic New England, our highest priority for collecting is to add items related to our historic sites. John Codman’s improvements and expansion of the Lincoln property from 1790 until his death in 1803 transformed the estate into an active agricultural property and a country seat. 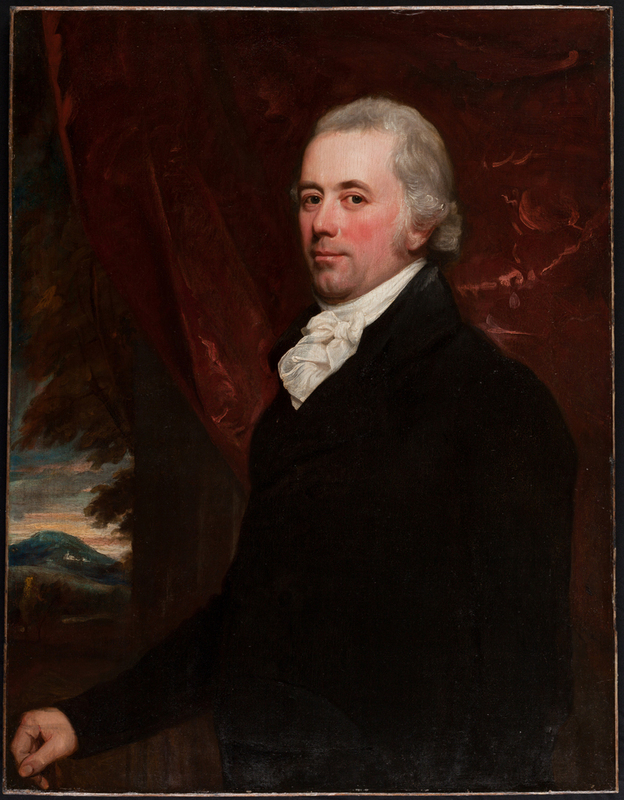 He is one of the most important figures in the history and development of the Codman Estate and the painting is central to our interpretation of the house. The Codman Estate is open for tours on Saturdays, August 13, August 27, September 10, September 24, and October 8. Plan your visit.